Egypt has urged the United States to take steps to prevent any repeat of the offence caused by an internet film which mocked Islam, sparking protests across the Arab world and beyond. 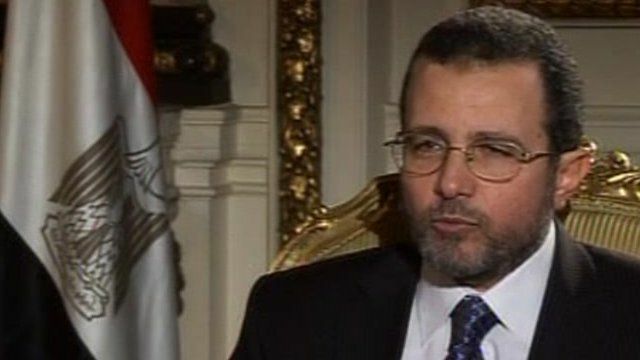 The Egyptian prime minister, Hisham Qandil, told the BBC Arabic that millions of people had been insulted. He said it was "unacceptable to insult our Prophet" but also not right for peaceful protests to turn violent.